Everyone wants changes in his life. 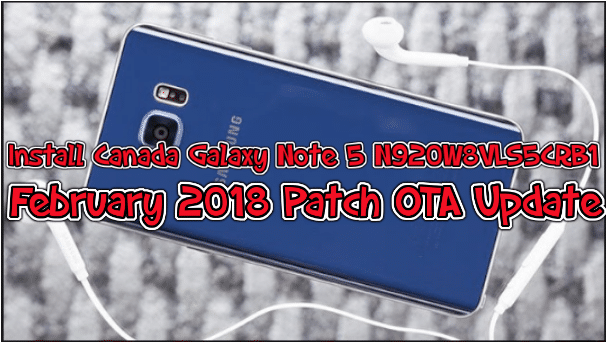 If you are looking for the change of your theme to the new themes for your Huawei or Honor device. Then you are at right place. 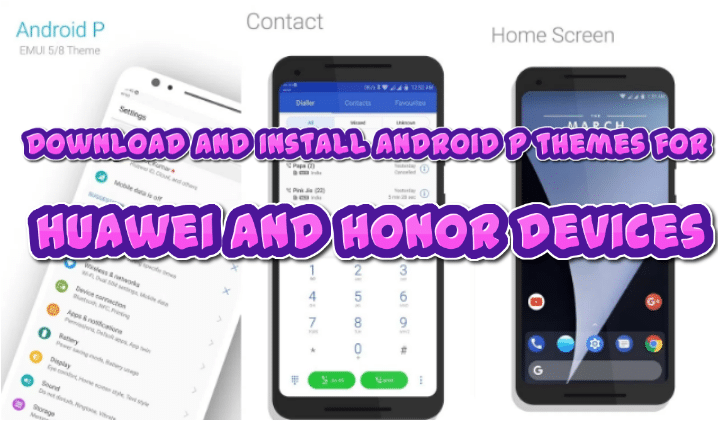 Today I am going to tell you how to change your smartphones’ theme and Download install android P theme for Huawei- Honor Devices. Basically, Huawei devices come with EMUI OS and have very clean and refreshing UI. EMUI allow you to completely change the look of your device by changing the theme. Google has released Android P it’s the latest version. 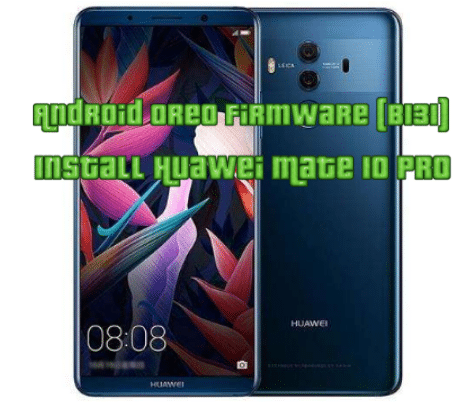 If you are having a smartphone like Huawei or Honor user, then you can also enjoy the Android P on your device. You can install it manually. Nothing to worry because this theme is already tried on many devices. It works on almost all devices but does best on who are running on EMUI 5.x and 4.x. Basically, Android P isn’t launching with a Dark Mode (Update). The actual meaning of P is unknown and me too don’t know what the alphabet P will stand for (hope that it won’t be Peanut). We just got the very first developer pre-beta. From its popularity, only one thing that I know is that everyone wants it. This process may also lose your data soI recommend you to take the full backup of all your valuable data before proceeding. And if you like this theme and you are interested in Installing Android P Theme for Huawei and Honor devices. Then follow the given steps carefully. Download the Android P Theme ZIP file. Then place the .hwt file in HWThemes folder. Then apply it from Themes app and restart your phone. That’s all. By these simple steps, you can get change into your smartphone and feel like you have a new smartphone. Because the look matters a lot.